Join the Yale Club of Philadelphia on Saturday, September 20th for our annual kick-off event at the Barnes Foundation. 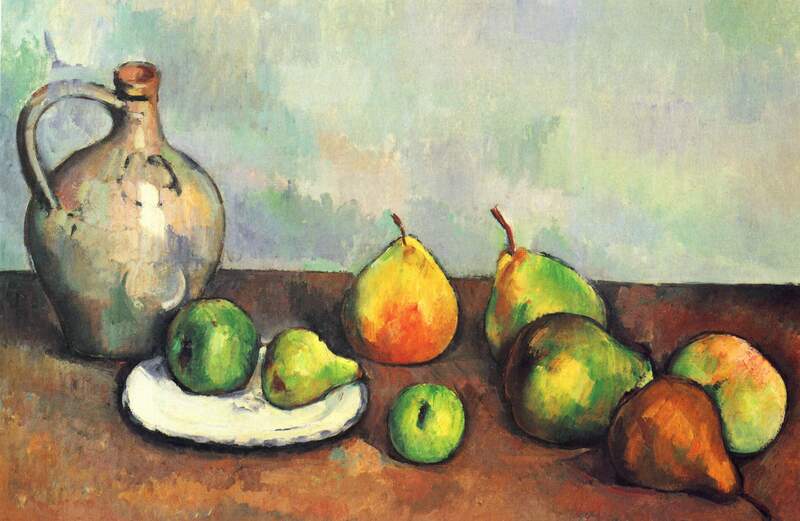 The Barnes is hosting a special exhibit called The World is an Apple – The Still Lives of Cezanne, and the event will include a talk by Yale’s Prof. Armstrong, expert on Cezanne and author of two books on his paintings. View the special exhibit following her talk. Space is very limited, so make reservations ASAP. When: Saturday, September 20 starting at 1:30 PM. Where: THE BARNES FOUNDATION at 2025 Benjamin Franklin Parkway. Make reservations and buy tickets here by Thursday, September 18. General admission to the lecture and special exhibit $26 per person. Space for the special temporary exhibit is very limited. Reservations after September 10 open to all alumni. Sustaining Lifetime members making reservations will get reserved seats for the lecture and priority admission to the special exhibit.